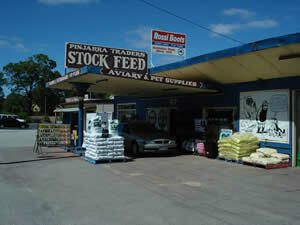 Pinjarra Traders has 24 years experience in stocking supplies for animals from small to large. 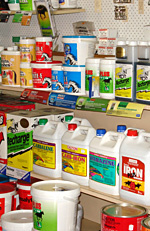 Our staff are experienced and professional in all fields. 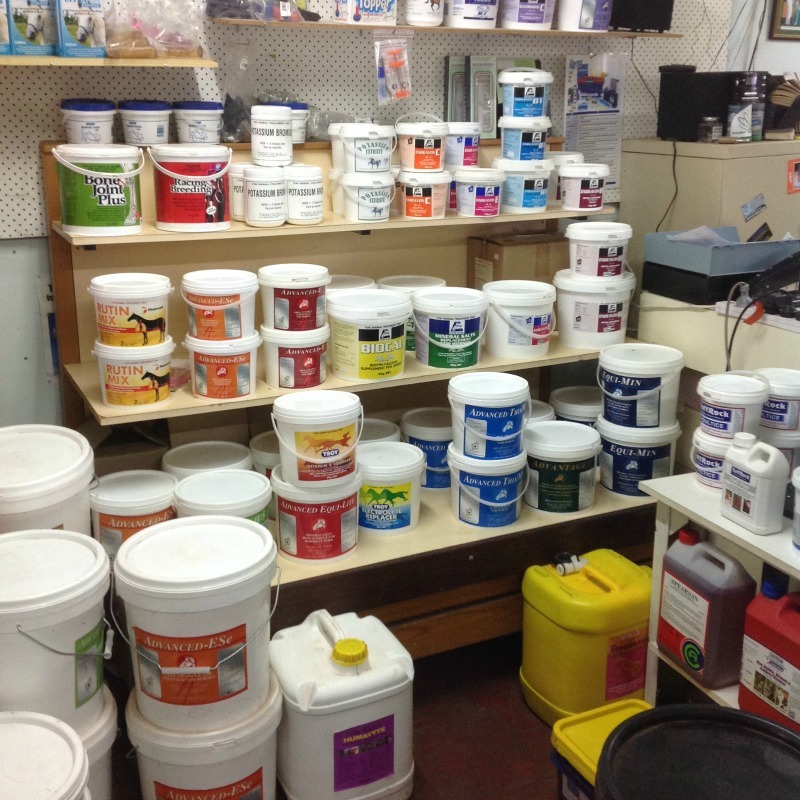 We stock a diverse range of products specialising in equine feed, minerals, vitamins and wound treatment. 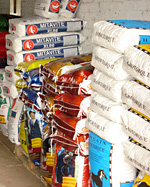 Quality is our strength. 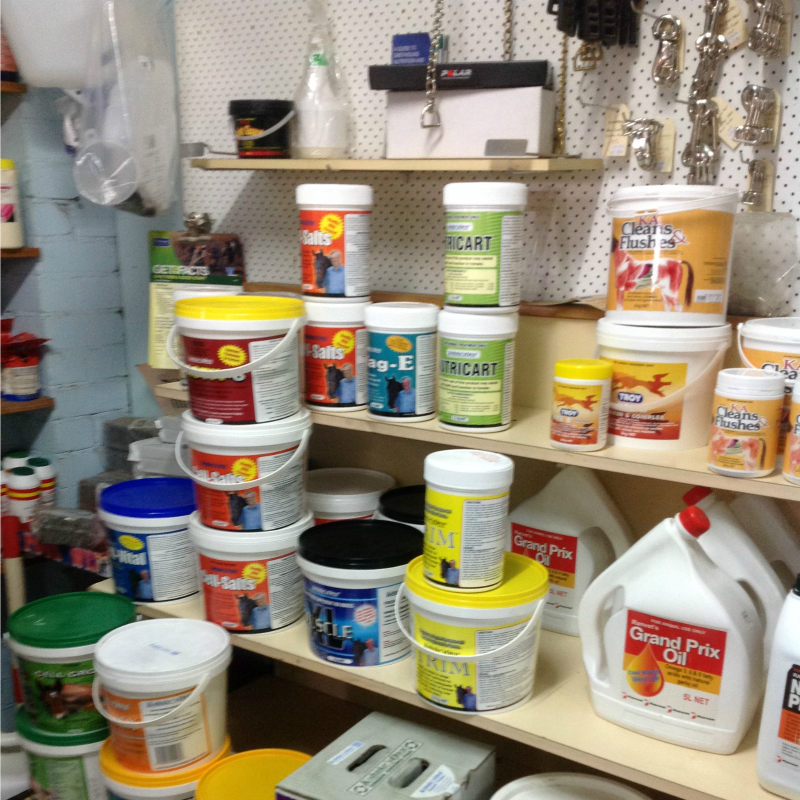 Pinjarra Traders specialise in nutrition. Contact us for a diet analysis.